If you reside in the Northern Hemisphere, the summer solstice will arrive in just three short weeks offering what is usually refered to as the longest day of the year. Areas in this region of the world will see over 15 hours of daylight between sunrise and sunset. What to do with this precious, extra gift of light? Perhaps you will take some time to honor the sun, participate in a midsummer celebration - complete with flower crown - or host a bonfire party as the sun finally sets. Whatever you do, take special note of the feeling of completeness summer brings. Autumn signifies an "end", winter, a great transition and spring, a new beginning. Summer then, must signify life in full bloom - robust, lush and mature...full potential fulfilled. The Healer Within Foundation is moving into a similar phase of maturity. Our mission lives and breathes through the works of our leadership, volunteers, trainers and Tai Chi Easy™ Community Practice Leaders. We've seen amazing growth over the past few years as we've helped to increase the accessibility of self-care and self-healing practices. Yet, there is more to do to reach our full potential as we are, "Training thousands to improve the life of millions". Below, you will read about ways to stay connected with us during this summer season. 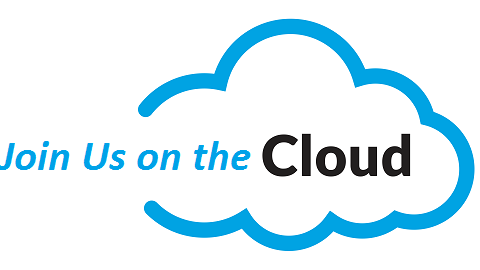 June holds a 5th Saturday, meaning we will be gathering "on the cloud". There are opportunities to attend a training - either as student or assistant - and we're introducing just a few of our important volunteers. Also, please take special note of our summer fundraising season information. We very much need your help to advance our mission and vision through the Tai Chi Easy™ Dissemination Project. Thank you and have a magical summer solstice! Our next 5th Saturday Gathering on the Cloud will be June 30, 2018. Cloud Gatherings begin at noon PST/3:00 pm EST and last for approximately 90 minutes. All are welcome, but space is limited! HWF President Josie Weaver with guest, Tom Rogers, President of The Qigong Institute. 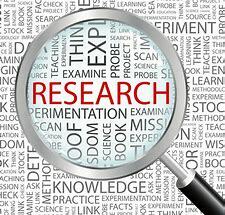 We’re working hard to advance the Tai Chi Easy™ Dissemination Project and we need your support! Please donate now through the Autumn Equinox (September 23, 2018) to help HWF continue to grow! We’ve increased the number of Tai Chi Easy™ Practice Leader Trainings from five events in 2016, to 10 in 2017. More than 20 training events are anticipated for 2018! 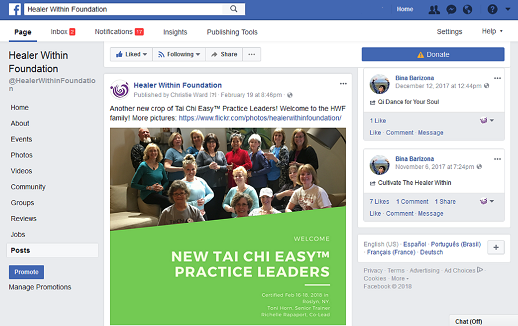 Each training event generates an average of 18 new Tai Chi Easy™ Practice Leaders who learn self-care practices for themselves, then go on to lead others in their local communities. A donation of $225 provides a partial scholarship for Tai Chi Easy™ Practice Leader training. 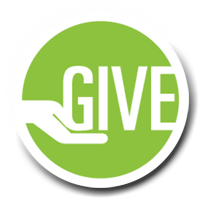 Scholarship recipients pledge to establish a low cost or free will donation practice group in their community. Tai Chi and Qigong have seen quite a bit of good press as of late. Well deserved, indeed! We have added a new article to the Research Page of our website which explores the relationship between the postures used in Tai Chi and Qigong and our moods. We've also shared links to a few recent Tai Chi/Qigong related news stories on our Facebook page. Be sure to like and follow us to stay connected! Trish Shade, a longtime Qigong practitioner, has recently volunteered to lead the Wednesday Qigong class in Santa Barbara. As we know, the class has spanned over 35 years in the community, and various community members have led this class. For over 15 of those 35 years, Trish has attended this class, so she knows and treasures this special community of Qigong practitioners. With the recent transitions with this class, Trish's time to be "in front" came up when one of the new teachers became ill. With positive Qi and heart, Trish stepped forward and led class! It is a true love of Qigong that brings Trish to class, and she wants to see the Wednesday classes continue and flourish. In the 15 years of attending class, Trish has also been certified as a Tai Chi Easy™ practice leader, has studied with various teachers, and Masters in China. Trish loves movement and understands its importance in our lives. One thing is clear: Trish knows that doing Qigong changes you deeply. She is sensitive to the energies of the group and what can happen when you start cultivating a relationship to the Qi that is all around you and in you. Trish's own story is full of healing and miracles: making peace with estranged family members, healing old wounds from her childhood and taking care of the body in a new way (including dancing at Nia classes). Most importantly, Trish credits her weekly Qigong practice as a way to embrace life and exist in a way that she wants to share with others -- feeling joy in existence and a vitality of life and spirit in everything she does. 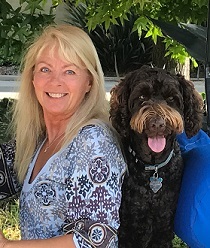 Trish's frequent companion is Zen, a chocolate brown 6 year-old Australian Labradoodle and true Qigong dog that she trained herself as a puppy using Qigong and clear consistent cues. When the Qigong practice starts, Zen is quiet and attentive, like a guardian in class. Trish's classes are playful, kind, and somewhat athletic! And the love of Qigong shines through brightly in her teaching. professionally and socially. As a new Tai Chi Easy™ practice leader, she is enthusiastic about joining a community committed to cultivating health and vitality through regular Tai Chi and Qigong practice. Terry Perretz has trained in martial arts for 40 years. He is a Reiki Master and has choosen Energy Work as a hobby for 19 years. He has practiced Qigong since 2010 and led his own practice group from 2014-2016. Terry is a good friend of the Santa Barbara Community Practice and brings a rich understanding of energy and Qigong to his class presentations. We welcome Trish, Cynthia and Terry with an open heart and deep gratitude for keeping the Santa Barbara Community Practice Group going! Organize a Tai Chi Easy™ Training Event in Your Community! 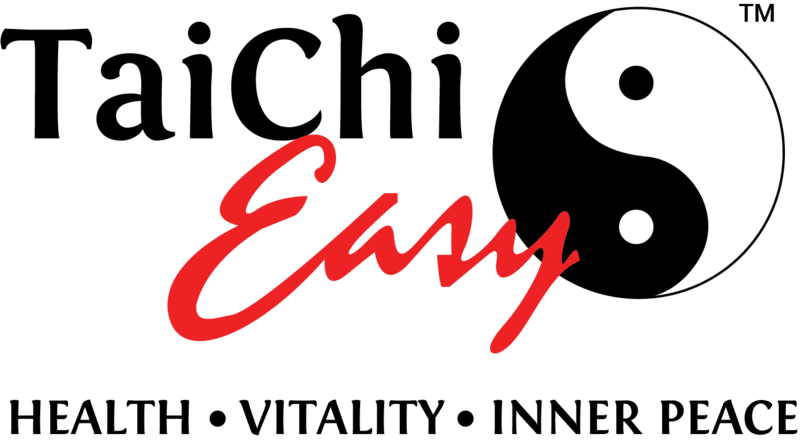 If you are Interested in bringing a Tai Chi Easy™ Practice Leader Training event to your area, Contact Christie Ward for more information and check out the Organize a Tai Chi Easy™ event web page. 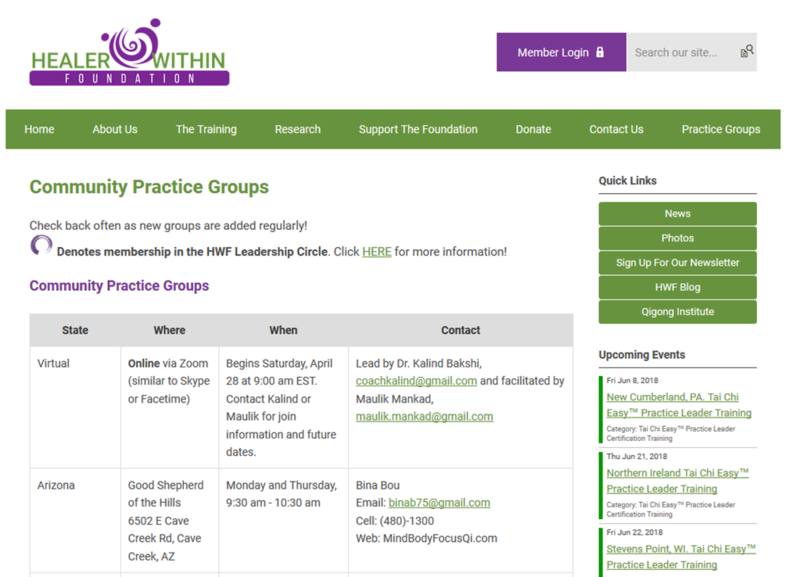 This resource makes it even easier for YOU to plan a training event! Click HERE for a full list of TCEPL training dates and check back often as new training opportunities are being added often.